Monterrey is Mexico’s third-largest city, second-largest industrial center and número uno in per-capita income. This economic powerhouse has a strong entrepreneurial ethos, humming cultural scene, vibrant universities and an urban hipster nightlife scene. Pick up your Monterrey NÜ Car Rental day and explore this great city. Boasting world-class museums and a jagged mountain backdrop that offers terrific outdoor adventure sports, the city's attractions are diverse and myriad. 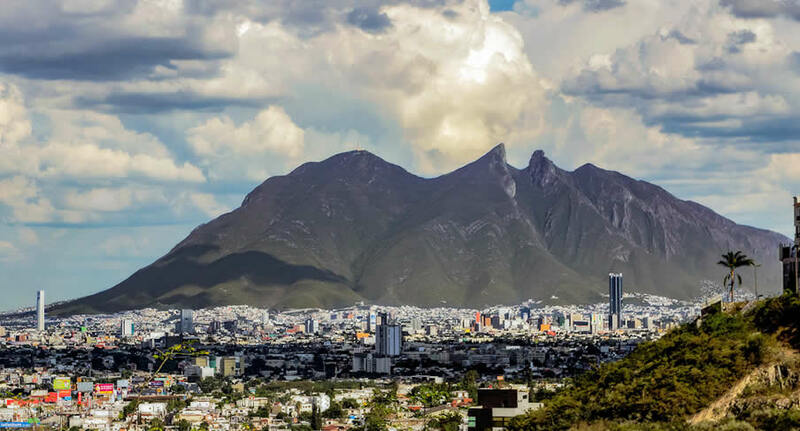 Get a Monterrey car rental and see all the sites, from beautiful malls to rugged mountain ranges. Make your Mexico vacation complete today with a Monterrey car rental from NÜ Car Rentals, and hit the road!